Time and again, the Foo Fighters have proven themselves to be great musicians and terrific human beings. Recently, the rock outfit co-headlined the BottleRock Napa Valley festival in California, along with Tom Petty and Maroon 5. 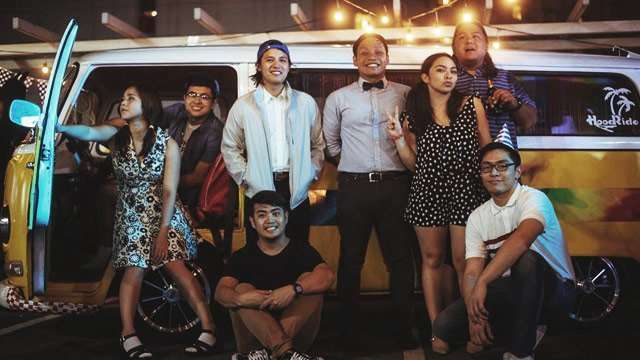 They were supposed to culminate the yearly affair on its third day; instead, organizers literally pulled the plug on the band due to a 10 p.m. curfew. In 2014, The Cure was also faced with the same predicament during the event, after residents in the vicinity reportedly complained about how loud things were. An egotistical rock star would feel disrespected and bolt off the stage, but we're talking Foo Fighters here. Dave Grohl, Nate Mendel, Pat Smear, Taylor Hawkins, and Chris Shiflett didn't let the power interruption prevent them from giving concertgoers a proper farewell, and finished their last song "Everlong" despite being cut halfway. This wasn't the first time the Foo Fighters connected with their fans on a more personal level. Here are just some cases where the American group went out of its way to guarantee a good show. Remember that time when Grohl fell off the stage, broke his leg...asked for a chair, then carried on with the show? 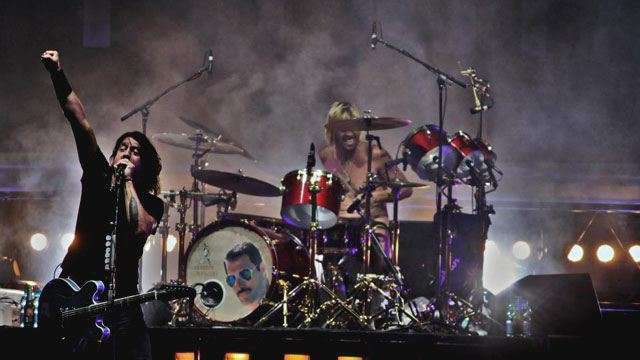 Remember that time when they let a fan play drums for 'Big Me' on stage, with Hawkins having no problem ceding his spot? Remember that time when they headed over to Cesena in Italy after a thousand musicians rocked out to 'Learn To Fly'? Remember that time when Grohl invited his orthopedic surgeon to perform 'Seven Nation Army' (The White Stripes) with them? Remember that time when he broke up a fight in the middle of a song then kicked the culprit off the show? Remember when Grohl showed admiration to a grown man who was reduced to tears after seeing 'My Hero' live? Remember when they helped a fan propose to his girlfriend, whom the former met at a Foo Fighters concert?